Some might call us perfectionists. Here at Tableau, we sweat the small stuff. We’ve always put an emphasis on craftsmanship. We’re always looking for small enhancements to make the product better. That’s because we know that the seemingly-tiny features can often have the greatest impact on the overall product experience. Here are a few examples of those small-but-important updates we’ve made in Tableau 9.3 to make analysis even faster and easier. Have you ever tried to connect to a data source only to find out you don’t have the right driver installed? With Tableau 9.3, when you install Tableau Desktop on Windows, we’ll automatically install driver software for some of our most popular data sources. The drivers include: MySQL, Microsoft SQL Server, PostgreSQL, and Amazon Redshift. Users have the ability to opt out of these during setup. Tableau already lets you simply drag and drop a forecast into your view. 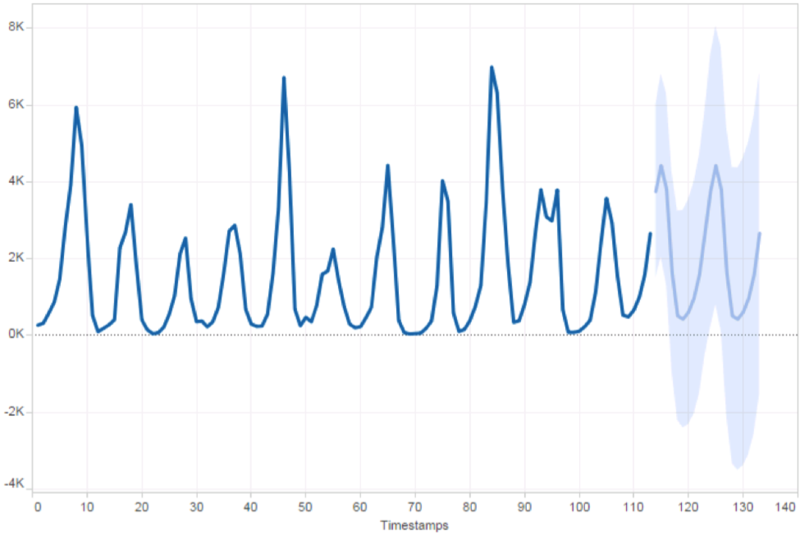 In Tableau 9.3, we’ve improved our forecasting functionality to handle additional scenarios. Tableau will now recognize more types of seasonality when building its forecast. In particular, we are adding support for multi-year patterns in seasonality. Tableau 9.3 will also do a better job of forecasting on data sets that have missing, or null, values. Finally, you can now forecast values ordered by an integer dimension, not just time as has been the case. Here’s an example. The data set below contains observations recorded at equal time intervals. Each entry was assigned a sequential value from 1 to 113. With Tableau 9.3, you can now build a forecast against this data even though it doesn’t contain a date field. The Web Data Connector provides access to a whole world of data available on the web. In Tableau 9.3, you can preview web data directly in the data grid. From this view, you can take advantage of several data-prep features including split, change data type, rename, and create calculated fields. 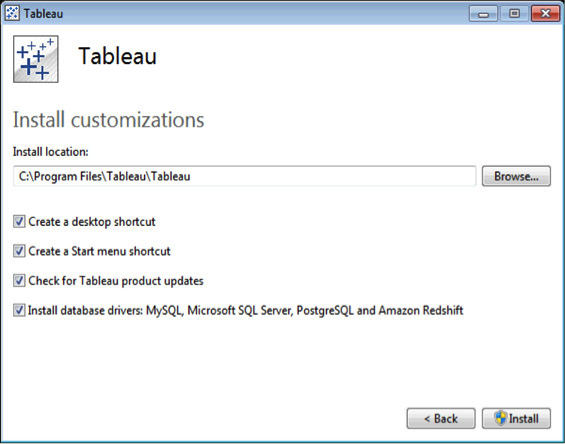 Tableau 9.3 is currently in beta and is available for existing Tableau customers. Check out our beta program to learn more and sign up. As with anything in beta, your feedback is important. So do let us know what you think. Visit the Ideas Forum and share your ideas for features you’d like to see in Tableau. If you have a question or feedback about the current functionality, please leave us a comment below. Follow the blog for more news about Tableau 9.3, including an in-depth look at the new mapping features. I very much appreciate how much emphasis is being placed on enhancing the "small things". This makes what is already a product that is fun to use even that much more enjoyable! Just remember, "Don't sweat the petty things. And don't pet the sweaty things!" -- well actually, keep up the good work sweating the small stuff! Thanks Tableau!